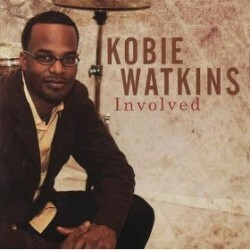 Drummer Kobie Watkins got his start in the world of gospel music in Chicago. He branched out into playing with guitarist (and Sonny Rollins sideman) Bobby Broom. That relationship led to Watkins himself joining Rollins’ band. Watkins has just released his debut album as a leader, Involved (Origin, 2009). 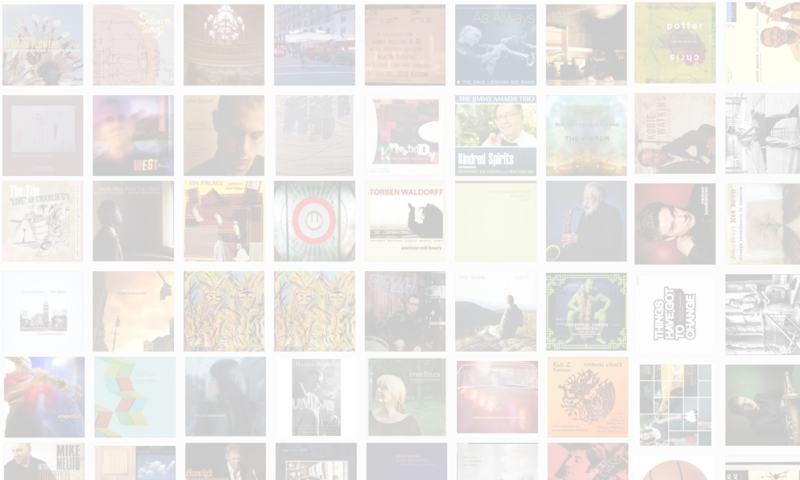 In this interview, Watkins talks about the album as a snapshot of one point in his musical life; his audition for Sonny Rollins; and what playing every night with a living legend has taught him. Learn more at www.kobiewatkins.com. Jason – you know you have arrived when your guests are fans of the show and are flustered to be featured! Very nice young musician and some great music as well! I thought your point about NOT being overly versed in Sonny’s stuff was well made, and although Kobie took it in a different direction, is still relevant. With so much history – and so many musicians who study him – it must have been refreshing to play with someone who isn’t automatically hearing and thinking about what a dozen others have done with the same song with Sonny. Oh … and I am thrilled to be at 2-per week! That just feels like a great balance!